Wired vs. Wireless: What kind of connection do I need? 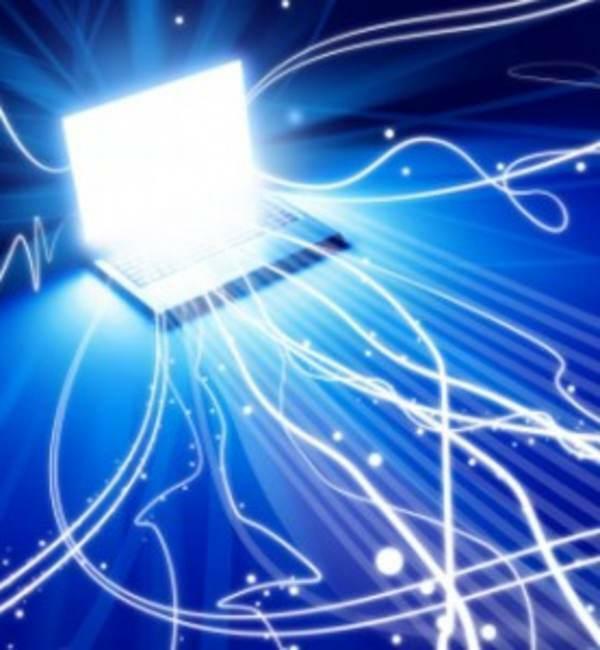 When deciding internet connectivity for yourself or your household, you probably want to know what’s better: running an ethernet cable through the house or using a Wi-Fi signal from anywhere inside it? Wired connections use Ethernet cables like these. Wired connections offer superior speed and stability, and are less likely to be interrupted by, say, too many people connecting at once. An ethernet cable typically operates at anywhere from 100 mebabits to 1 gigabit per second — however, most internet connections aren’t nearly this high. If you’re operating on dial-up, DSL or low-tier cable broadband, don’t even bother using wired for speed advantages. Wired networks can be secured with a simple firewall on the computers using it — wireless networks can be a bit trickier. If your router doesn’t have a built-in firewall, you’re going to have to make sure the connected devices have one installed — and that someone doesn’t gain unauthorized access to your router. Router security is best with WPA-PSK and other such standards. The WEP standard, however, is extremely easy to crack, and if your router is completely unguarded with a password, people could leech your Wi-Fi, use it for illegal activities (that you’ll be blamed for, since it’s your IP address) or even steal your information. There are security worries with wireless communication, but so long as you don’t place convenience over safety, you’ll be perfectly fine. Wireless connections connect over the air instead. Moving back to speed — if you have a connection faster than 20mbps (megabits per second), you’re missing out by sticking with Wi-Fi. An ethernet cable maximizes your potential speed and bandwidth, and you don’t have to have the security worry of people gaining unauthorized access to your network. In addition, the connection is simply more stable — it travels through a wire instead of the airwaves. A wireless connection can lead to inconsistent data rates and even connection problems on older routers. Another factor to consider is cost. A long-range wireless router can cost quite a bit of money — comparatively, ethernet cables are cheap. A 100 ft ethernet cable can cost less than twenty dollars. For your mobile devices and laptops, use a well-secured Wi-Fi network. 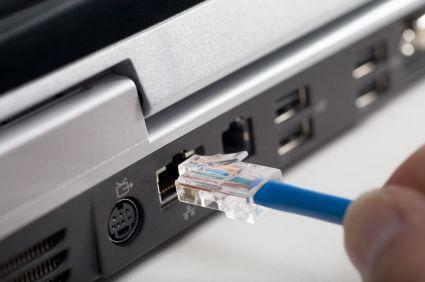 For your game consoles and desktop computers, use ethernet cables. There’s no reason to choose one over the other when you can have the best of both worlds.